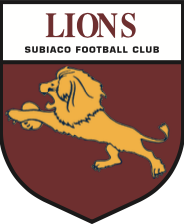 The Subiaco Football Club prides itself on delivering opportunities for young Australian Rules Footballers within both our metropolitan and regional districts to develop their unique football skills and grow as individuals as they strive to become better footballers and better young men. 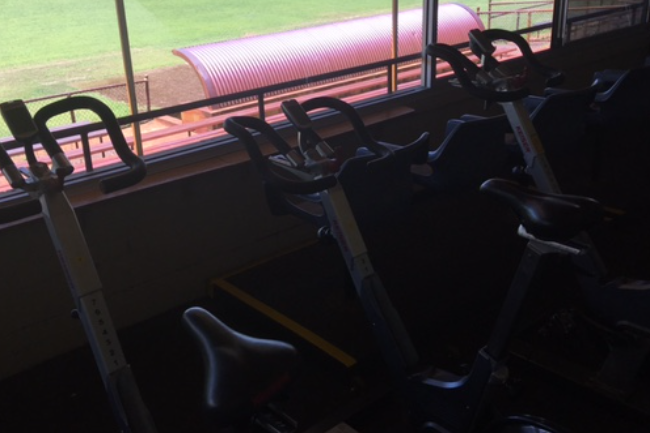 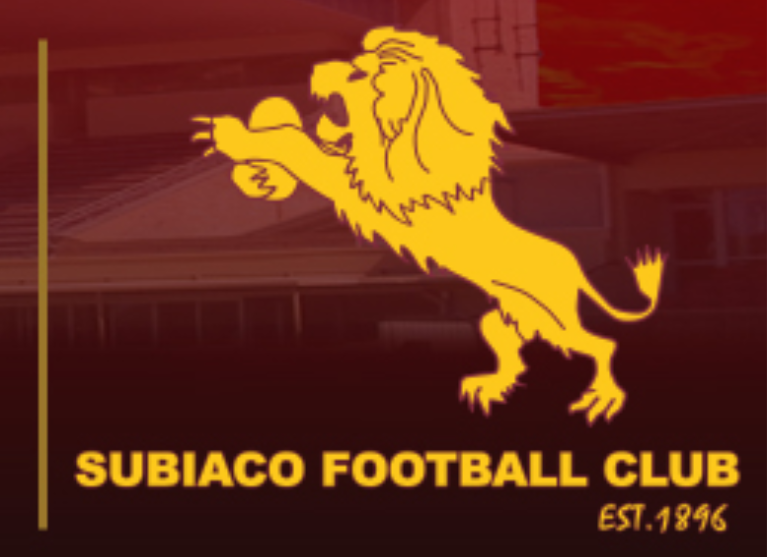 Subiaco has been providing a contribution to the community since its establishment in 1896 and continues to work closely within our local community developing and facilitating programs of the highest standard. 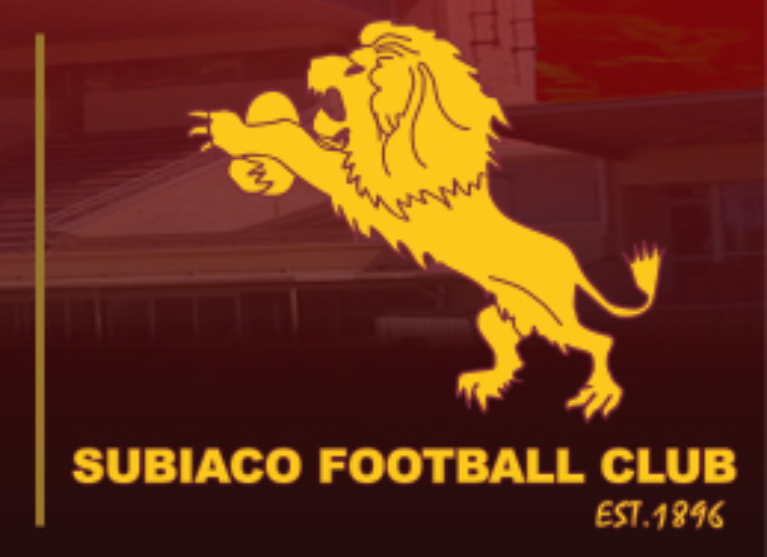 Subiaco services a junior district in the northern suburbs of Perth stretching to Hocking in the north, Balga in the east, Sorrento in the west and Osborne Park in the south. 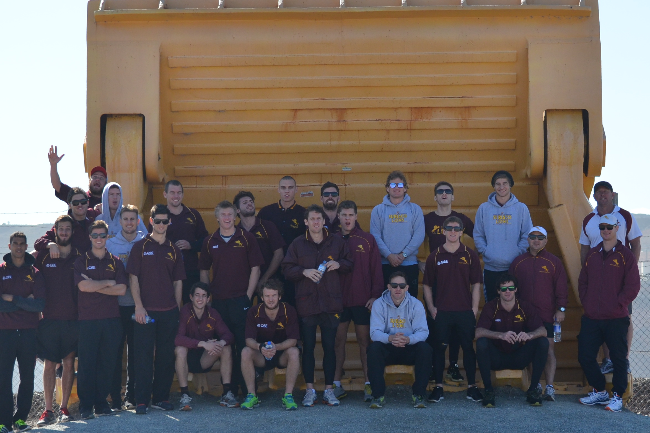 Subiaco has a large country area including the regional centres of Esperance and Kalgoorlie. 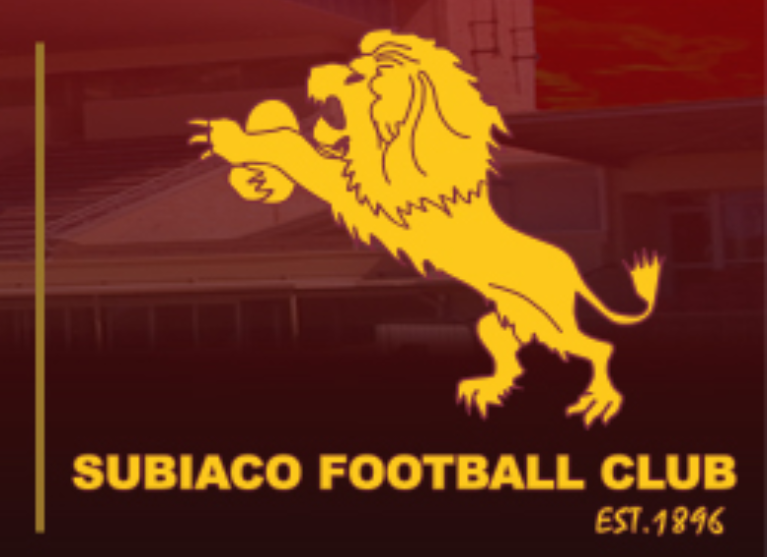 Each year the Subiaco Football Club provides an opportunity for over 300 footballers aged 13 through 35 to compete in the elite WAFL competition with countless coaches, volunteers and support staff dedicating their time to support these young men. 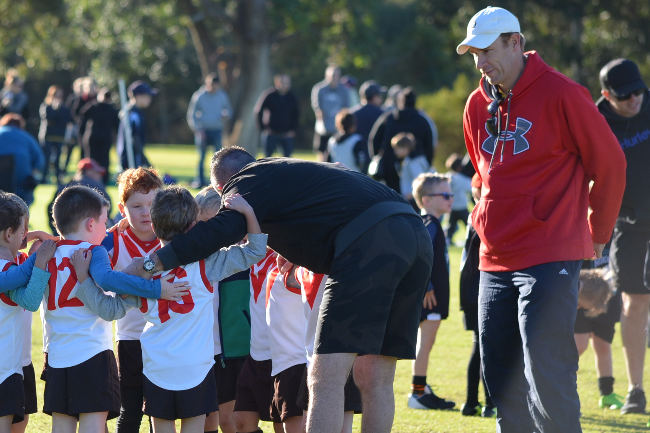 With core club values of respect, excellence, innovation and pride; Subiaco continues to look positively to the future aiming for success both on field and off field while giving more young men the opportunity to aspire to their sporting ambitions and dreams.